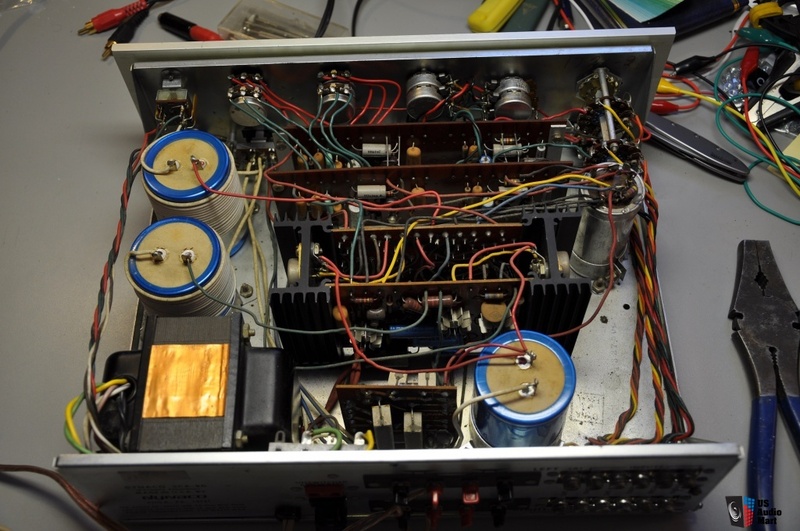 I’ve refurbished several of these integrated amps. This was one of Dyna’s best values, IMHO. I usually add a quiet cooling fan on top of these chassis, to keep those emitter resistors from burning up!